Articles & Helpful Links — Nexus Consulting Group, Inc. This section offers helpful articles and links for clients of all shapes and sizes: owners of small to mid-sized trucking and logistics companies or warehouse and operations managers who manage the flows of records including payroll records, financial transactions, orders, inventory, dispatches, and more. From ZD Net: On the back of some significant improvements in the last year and a half, Linux is now the model for software development. From CGN: GCN's Dig IT Awards recognize the best examples of discovery and innovation in government IT. Today we are pleased to announce the finalists in our fourth category: Mobile. From Mississippi Business Journal: In a digital society dominated by the saying, “there’s an app for that,” copyright protection is essential. Paying to have a work created does not automatically vest ownership of the copyright in the paying party. From IT Pro Portal: It can be tough keeping up with what’s going on in the software development world. It matters because some of the methodologies and approaches that have – or are about to – become mainstream inside developer teams can have huge implications on how organisations do business. So what’s the ‘need to know’ for 2016? From Semiconductor Engineering: Software is becoming the critical element in monitoring and controlling critical infrastructure with IoT technology. From Information Week: The language you choose for mobile development can be the difference between great success and tremendous frustration. There are options -- but only if you know which path you're on. From CIO Review: With enterprise mobility becoming the industry norm, it can be said that mobile app development is growing at an exponential rate. A lot of effort goes while developing a mobile app in contrast to the level of ease the app provides for a user operating them. Here are a few factors a developer must keep in mind while developing a user-friendly mobile app. From Newswire: Specialized companies can develop specific custom software for a business, which offers tailor-made programs that are built based on exact business indications and needs. 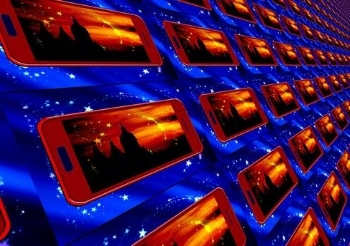 From Samsung INSIGHTS: As mobile devices have reshaped the way we work over the past decade, IT leaders in regulated industries have too often found themselves responding to, rather than leading, the change. This is by no means a criticism; the pace of innovation in this app-driven economy has simply been so accelerated that many enterprises have been left behind. And, as I said in my previous post on millennial adoption of mobility, I also have to push myself and my teams to stay up-to-date on the latest mobile productivity tools and best practices..
From DZ Zone: The author observes a handful of common management maxims and suggests that they need to be reversed for effective management to happen. From Mobile Business Insights: Many mobile projects are agile, and we start application development without having an architecture strategy in place. Given the wide range of technology available in the mobile space and the rapidly evolving nature of a mobile enterprise, it is important to go through a process to define the application architecture blueprint. 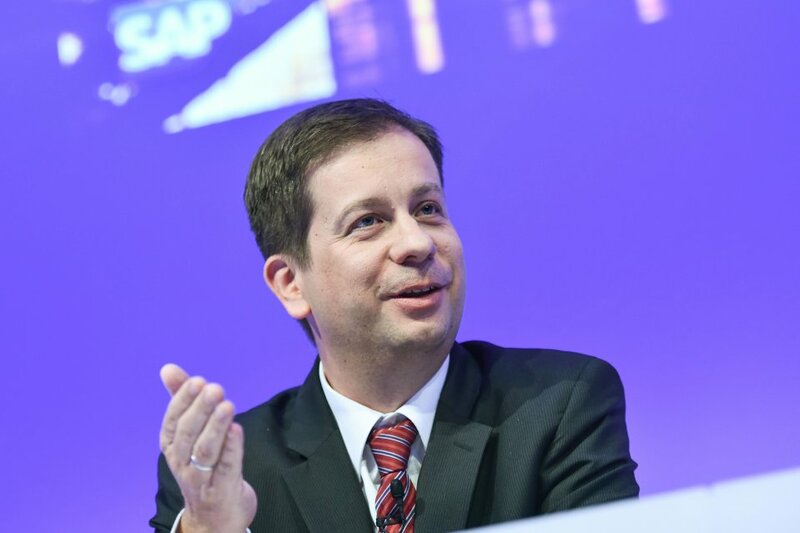 From The Wall Street Journal: SAP SE CFO Luka Mucic, a 20 year veteran of the company and a member of its executive board, says the pace of the company’s software development cycle is four times faster than it was a few years ago. From Manufacturing Tomorrow: How software and technology are digitizing the manufacturing industry, and the benefits to business leaders. From Information Age: How organisations can speed up the software development process while still focusing on quality.